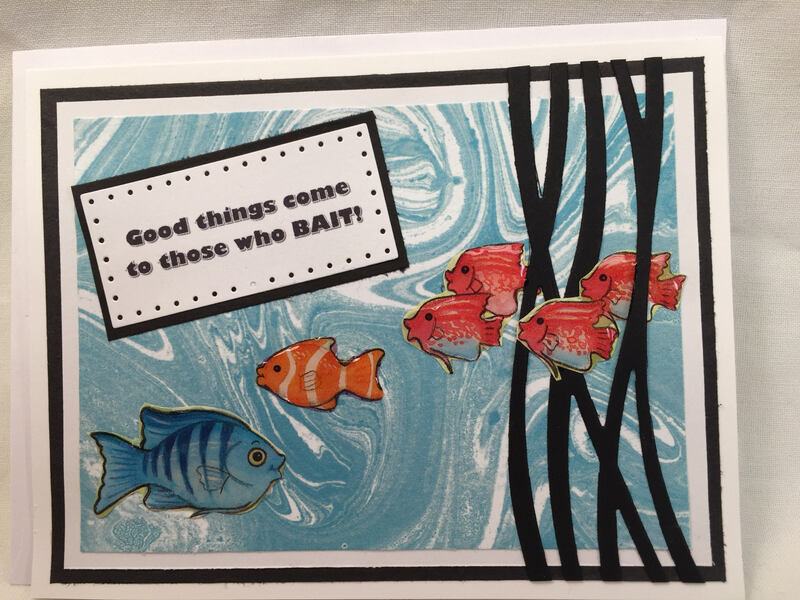 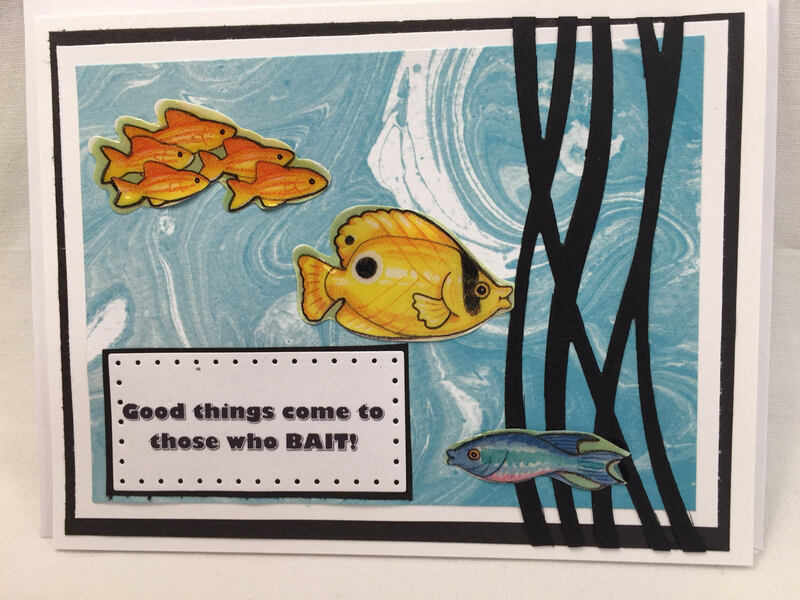 Good things come to those who ‘bait’! 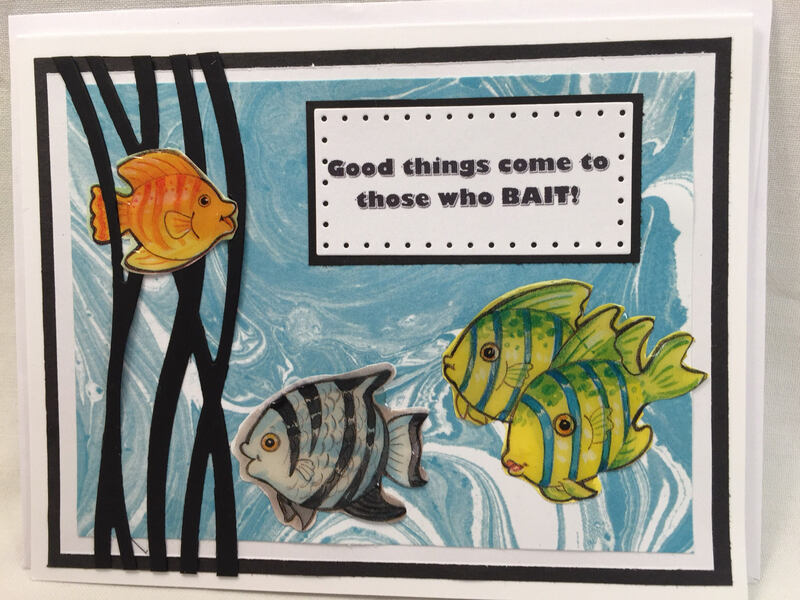 Blank inside card -great for those who love to fish or are waiting for that special something. 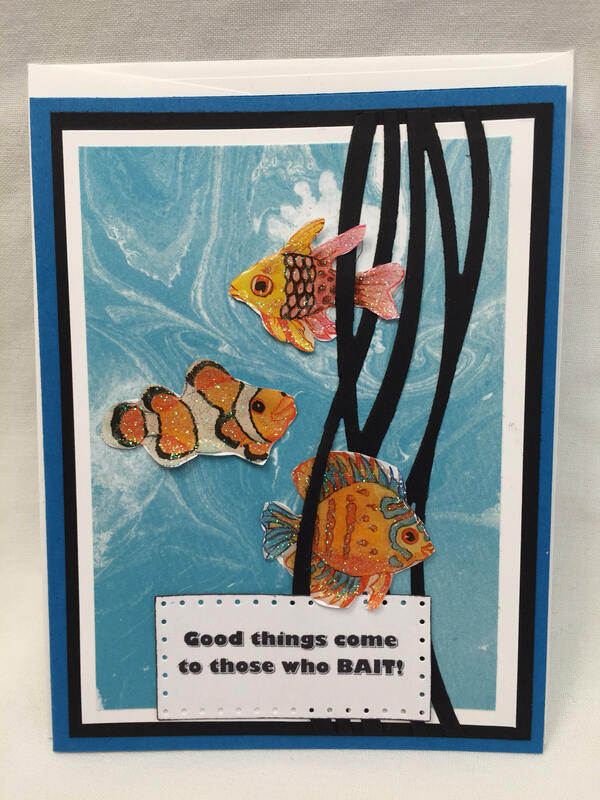 This card is an A2 size Greeting card.